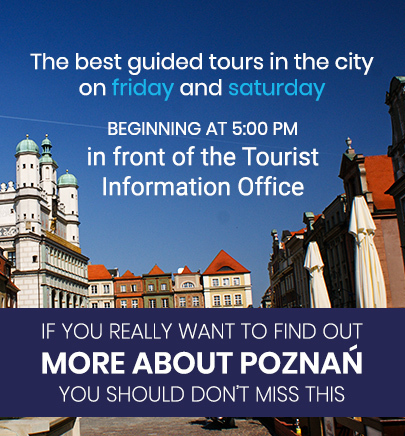 How to travel to Poznań by plane or train? How to move around the city? How much does one pay for entry to the Cathedral and how much for a rubber dinghy ride at Malta? Poznań City Card – Karta Miejska – what are the benefits and is it a good investment? Our practical information department has the answers to these and other questions.